The Pacific Northwest Smalltalk crew would like to invite you to Camp Smalltalk PDX this summer. 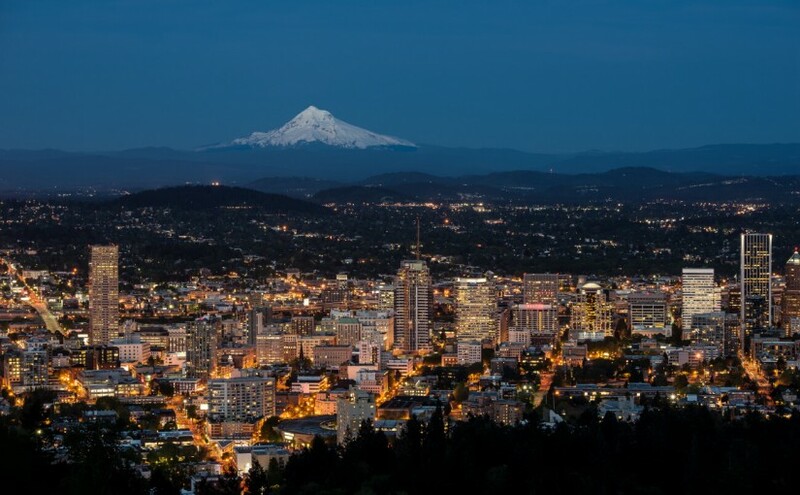 Come join us in beautiful Portland, Oregon! We all know coding is a lot of fun, and that the best coding is done with the delete key. Accordingly, Camp Smalltalk PDX will be at Portland’s CTRL-H hackerspace.